I have a client that was setup last year with a new Win 2012 Server running AD as a VM on VmWare. This client has about 10 employees who all connect to the network wirelessly. They don't want to plug into any network connection. They all use their personal laptops to access the network which I know can be dangerous. I'm working on verifying they all have Anti-Virus protection to safeguard the domain. I know you don't log into AD wirelessly, but the admin set them up to access shares using alternate credentials. The laptops are all in different workgroups... MsHome, Workgroup and others. They all have mapped drives that take them to shares on the server. I setup a new wireless Win 8 Home laptop yesterday. I added a new AD user for this Pc and tried mapping the appropriate drives. It would not work. Finally I was able to type Run \\servername\share and it opened. I created a shortcut on the desktop for that user to get them connected but I need to figure out long term how to map drives for the next laptop replacements as they come up. What error message did you get when you went to map the drive? 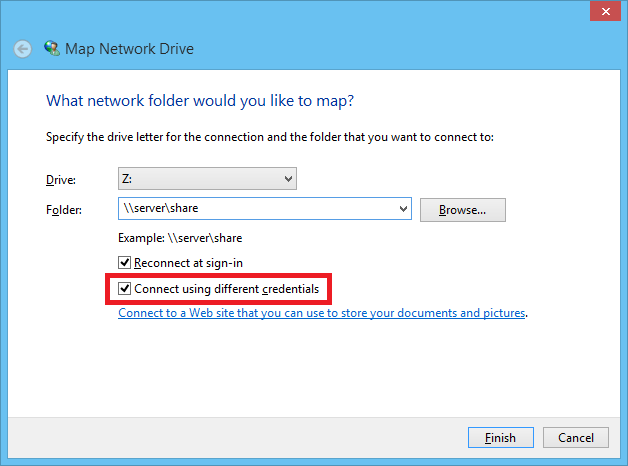 Did you tick the Connect using different credentials box when mapping the drive, then enter the username in the domain\username format when prompted? Yes, I followed that exact process. Windows came back multiple times saying the path was not available. I verified the domain/username and password was correct and even reset the password. It was a real pain. I wish they were not wireless. What error message are you getting when you try to map the drive? Post a screenshot if possible as well. One other thing - the title says Windows 7 but you mention Windows 8 in your post. Please confirm which version of Windows we're troubleshooting here. They have a combination of Win7 & 8 laptops connecting wirelessly. I was working on a new Asus Win 8 Home laptop. I'm not there to get a screen print today. So I'm gonna take a different approach here because the answer is subtle, yet, in my opinion, glaringly obvious.
" I need to figure out long term how to map drives for the next laptop replacements as they come up." Home OSes don't *need* to be replaced immediately. But any replacement purchases should always have pro or be priced to upgrade to pro accordingly. Don't make the mistake of continuing to use home in this business. Full stop. The key here is "LONG TERM." You want to actively phase out those Win7 home machines. 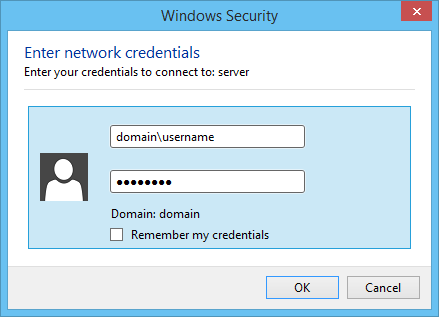 If you are running win8 pro, you can join the domain and *all* of the workarounds become unnecessary and academic. With win10, this will only be more important. 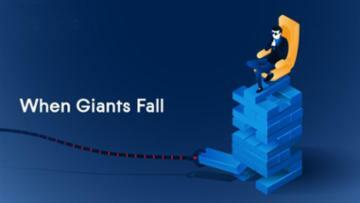 The differences between the consumer product and the business product will be even more dramatic as Microsoft ramps up their efforts with differentiating ADDS and tying it to ADFS and AAD. Soon you won't be able to work around some of the fundamental limitations of non-pro products *at all. * So it is best to start thinking with this mindset now. You just need to be sure you're running Windows 8.1, which is a free update from the Microsoft Store. It appears the combination of a wireless Pc and the slowness of the Pc's processor delayed the pc from connecting to the server. It is connected now and works properly.